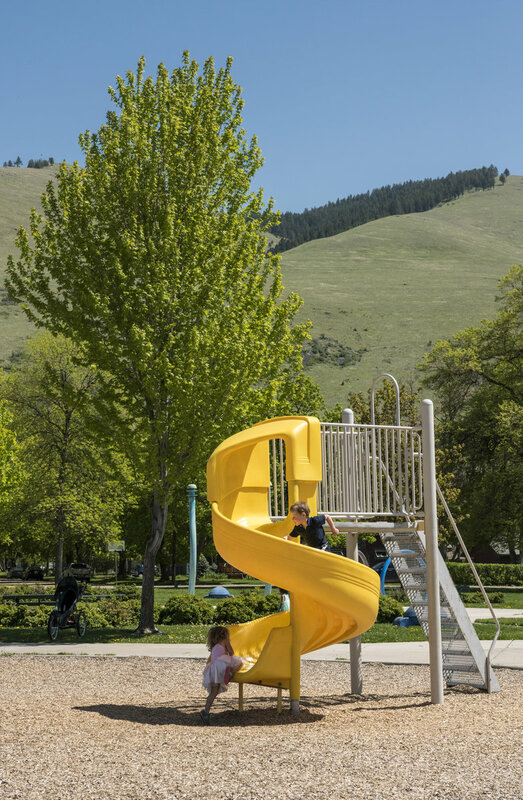 Let’s face it: The winters in Missoula are long and difficult. Once summer comes around, people are ready to get out and play. 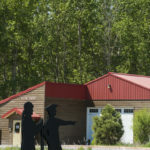 There are dozens of events and activities around town during the warm months, but here are four hot spots that you should make a point to visit while the summer sun shines. 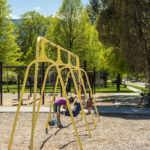 Located in the heart of the university district at 1600 Ronald Avenue, Bonner Park encompasses a wide expanse of welcoming green grass with features for young and young-at-heart. 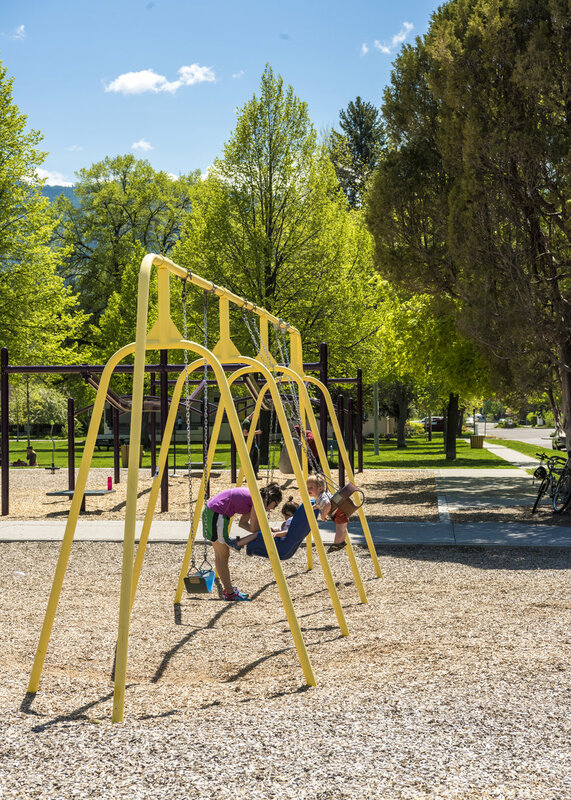 Bring the kids to play on the unique playground equipment from the rope feature to the ADA-accessible zip-line. All ages can cool off in the splash deck. If it’s relaxation you seek, pack a blanket, a good book, and some wine and cheese, and claim your spot under one of the many towering shade trees. 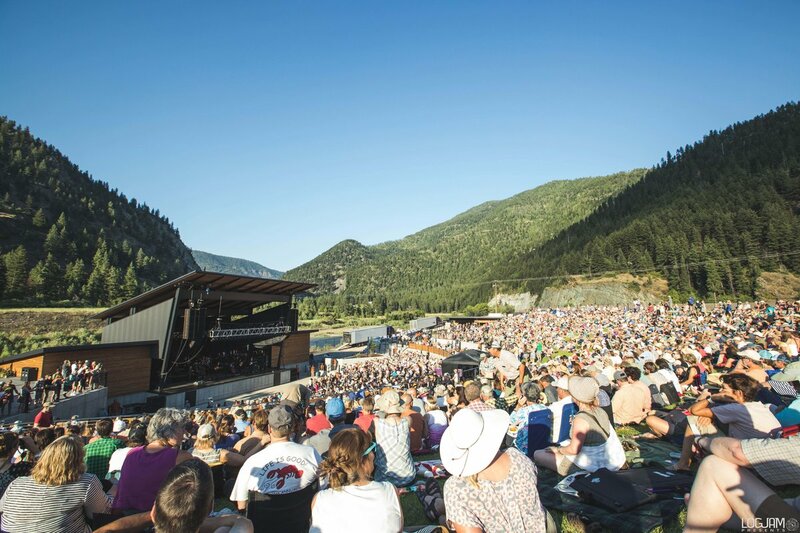 Be sure to visit on a Wednesday night through August 15 when the Missoula City Band offers free concerts starting at 8 p.m. in the band shelter. Listen as these talented locals serenade you under the setting sun. 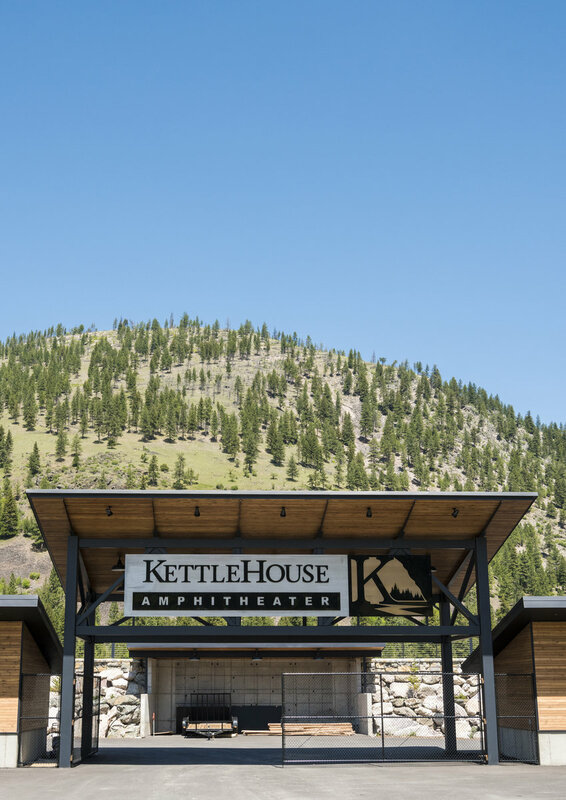 Great music with a great backdrop is what you get at Kettlehouse Amphitheater. 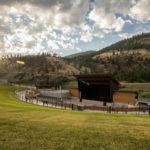 Located on the banks of the Blackfoot River in Bonner, the amphitheater gives concertgoers the thrill of seeing live local and national artists in the perfect Missoula setting. The second season began with a sold-out show featuring Bon Iver, but don’t fret if you missed out on this one. 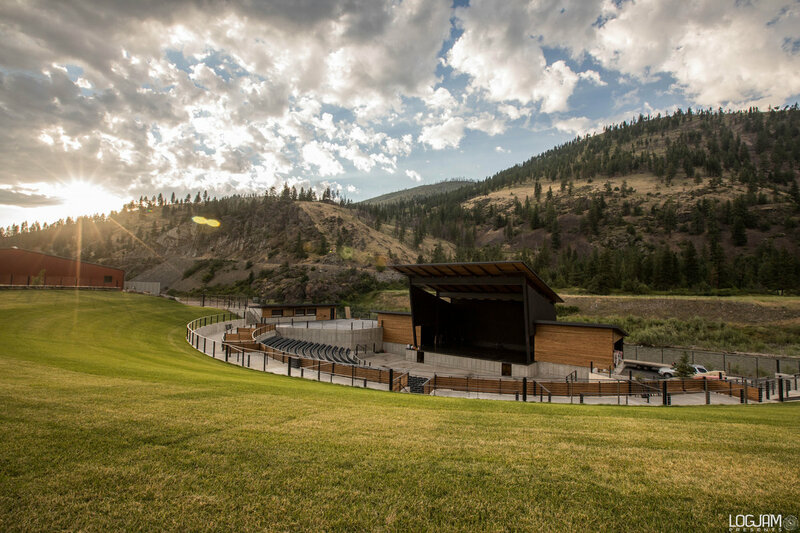 Numerous shows are scheduled throughout the summer featuring the Pixies, Trambled by Turtles, and Blondie. The season ends on September 11 with Trombone Shorty’s Voodoo Threauxdown. 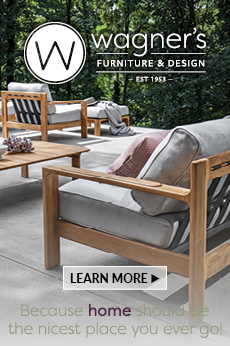 Choice of seating includes the pit, stadium seating, or the open lawn at the back of the venue. 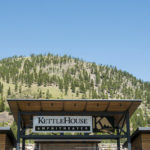 Since the amphitheater is a collaboration between the owners of the Top Hat and Kettlehouse, tasty food and drink are available for consumption. 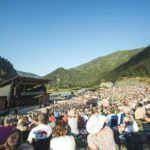 Visit LogjamPresents.com for a full list of concerts and ticket information. 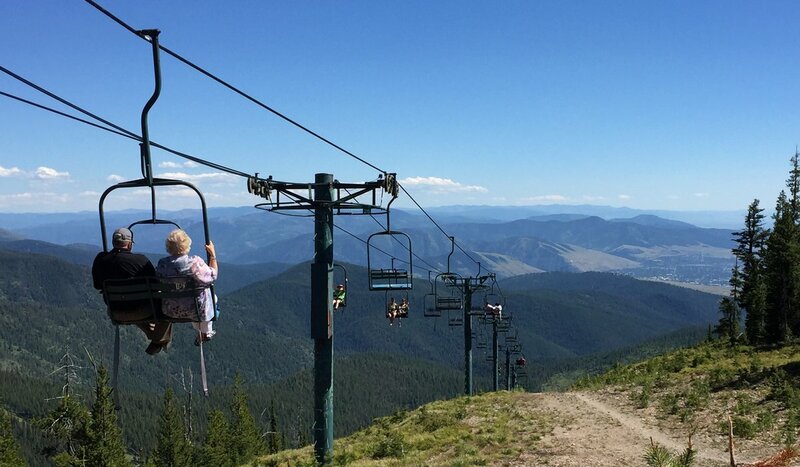 If it’s adventure you crave, head 12 miles north of Missoula to Snowbowl. Yes, Snowbowl! 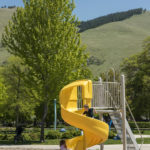 Once the snow melts, Missoula’s personal ski slope transforms into a summer playground where you can explore the green mountain slopes on two feet or two wheels. 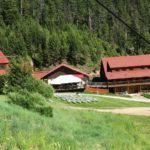 Take the Grizzly lift to the top of the mountain to explore miles of mountain bike and hiking trails as well as a folf course. 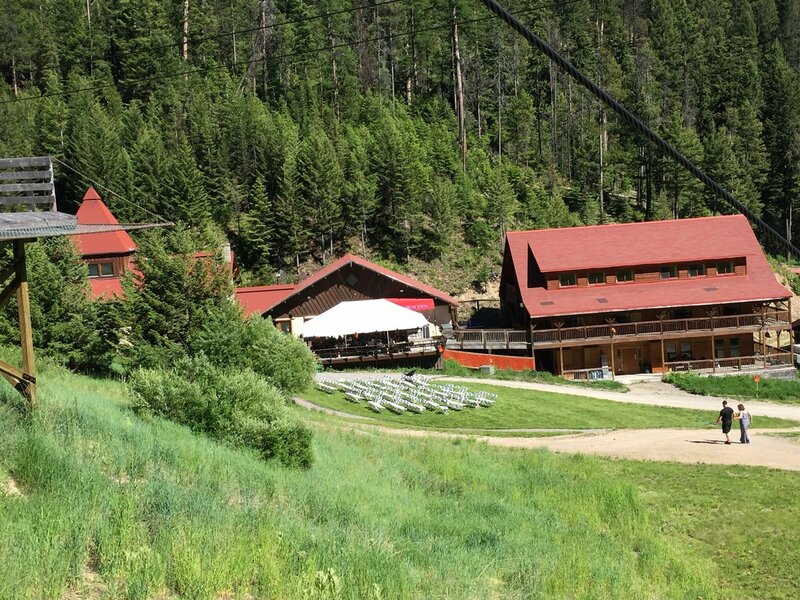 For extreme adventure seekers, fly down the mountain on the four zip lines. Try your hand at a Diggler mountain scooter, a cross between a mountain bike and a scooter that can be ridden on any of the mountain bike trails. End your day with a slice of pizza and a cold local microbrew at the Last Run Inn. 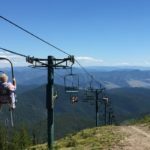 For a schedule and fees go to MontanaSnowbowl.com. 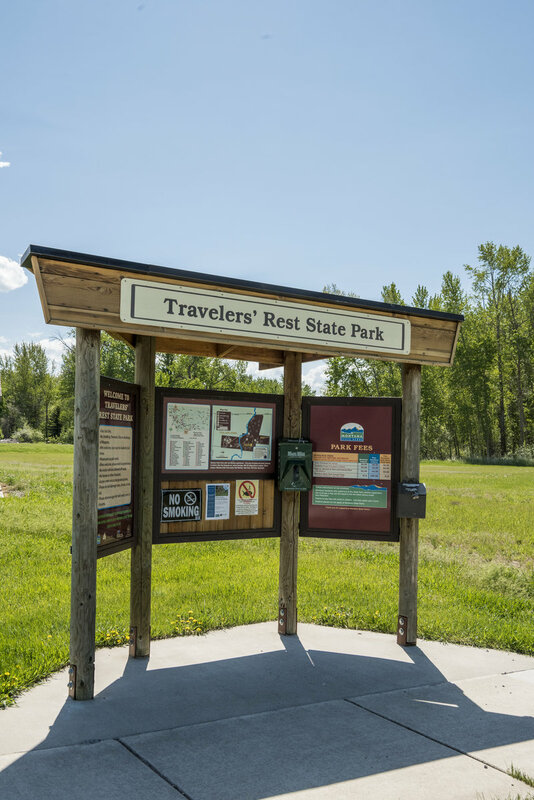 Right outside of Missoula, history buffs can explore the only confirmed campsite on the Lewis and Clark Trail at this state park in Lolo. 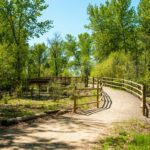 Archaeological digs have produced evidence that the famous duo and their expedition camped here along the banks of Lolo Creek. 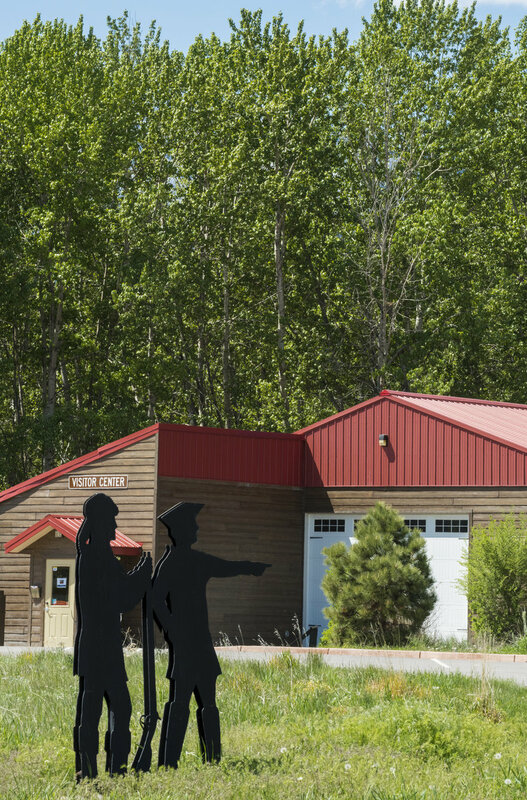 Start your visit at the museum to learn about the expedition as well as the Native Americans and early settlers that called this valley home. 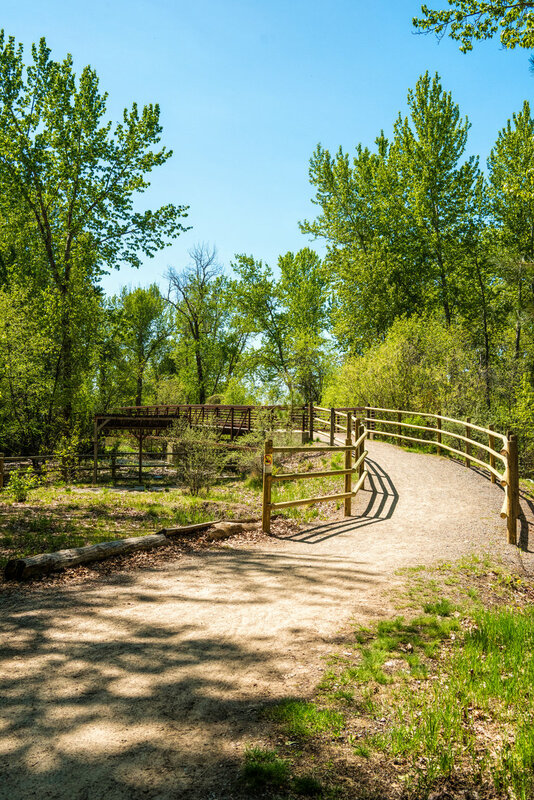 Once outside, follow the interpretive trail under towering cottonwoods to see the likely location of the campsite. Nature lovers will also find the forest to be the perfect place to bird watch. 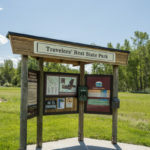 Visit TravelersRest.org for more information.